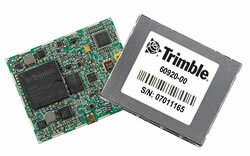 Trimble has introduced two new GNSS OEM modules, the BD910 and BD920, featuring centimeter-level, real-time kinematic (RTK) positioning capabilities optimized for high-precision and control applications. 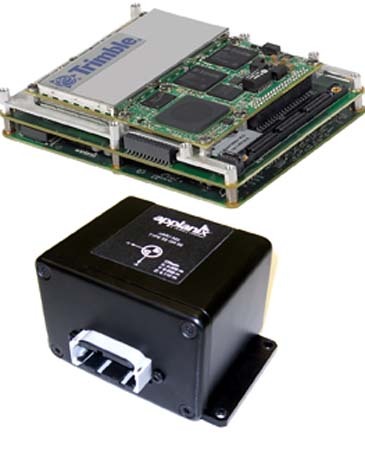 The BD910 and BD920 modules are designed to allow OEMs and system integrators to easily add centimeter-level positioning to specialized or custom hardware solutions. "The OEM and system integrator communities demand the highest performance, reliability, and support for their positioning solutions," said Dale Hermann, director of marketing and sales. "The Trimble BD910 and BD920 deliver the latest GNSS technology in an easy-to-integrate form factor for demanding conditions and applications such as field computing, lightweight unmanned vehicles, and port automation." The single-frequency Trimble BD910 (measuring 41 x 41 millimeters and weighing 19 grams) and dual-frequency BD920 (measuring 41 x 51 millimeters and weighing 24 grams) modules track all available satellite GNSS signals including GPS, GLONASS, Galileo, and Compass (BeiDou). The BD910 and BD920 modules. Both modules are powered at 3.3VDC +5%/–3%. 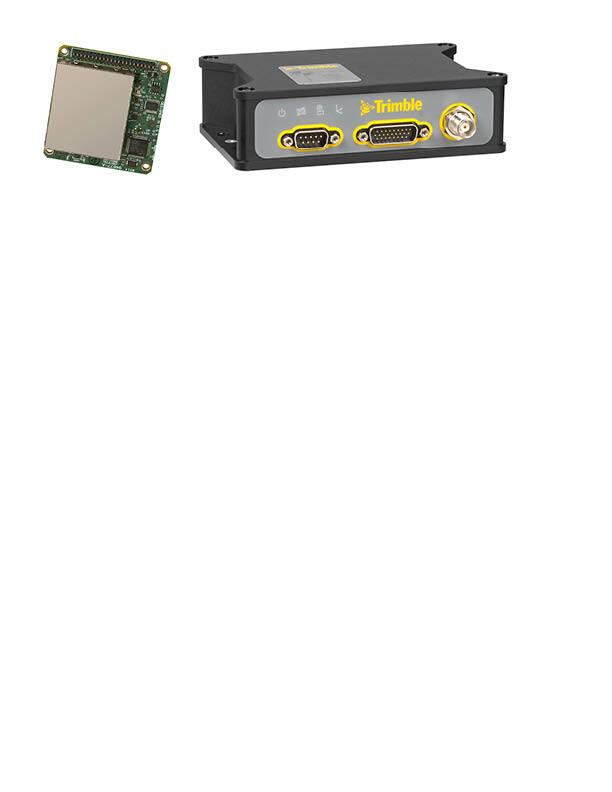 Designed for easy integration and rugged dependability, according to the company, the modules offer flexible connectivity options — Ethernet, RS232, or USB — to fast data transfer and easy configuration via standard Web browsers. The modules also feature a full-metal enclosure design to protect from harmful electromagnetic interference. Trimble has also introduced the Trimble BX982, an environmentally rugged enclosure for OEM or system-level integration. The BX982 houses a dual-antenna Trimble BD982 OEM GNSS module designed for ease of integration for precise position and heading applications. The Trimble BD910, BD920 GNSS modules and BX982 rugged enclosure are available worldwide through the Trimble Precision GNSS + Inertial sales channel. For more information, visit www.trimble.com/gnss-inertial.